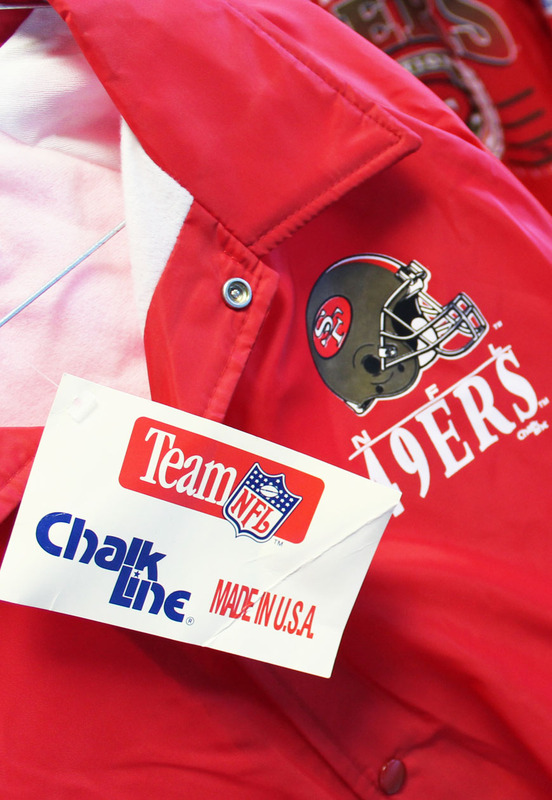 Vintage 1992 San Francisco 49ers Coach Jacket. Deadstock jacket with original store tags. Perfectly maintained for two and a half decades.